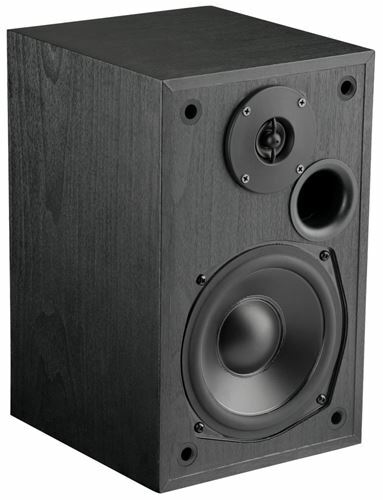 5.25" 2-Way 100W RMS Bookshelf Speaker. The Monitor5i is a bookshelf speaker with outstanding performance and great flexibility. 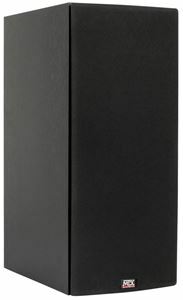 An ideal sounding speaker for unobtrusive sound in a wide variety of applications, the Monitor5i is a superior quality satellite speaker that is easily integrated into larger systems. And, at a tremendous value, a pair will add much needed realism and surround sound to a home theater system without increasing the budget. A 5.25" polypropylene cone with rubber surround and .5" balanced dome tweeter offer a high level of performance and the durability to last longer than your favorite chair where you'll be spending most of your time. 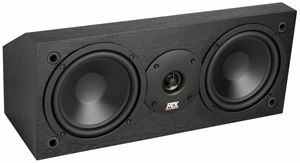 The Monitor5i is a power-packed bookshelf and a great addition to any high performance system. Engineered from the ground up for accurate sound and exceptional imaging in real world situations, the Monitor 5i is in line with the high standards of performance expected from MTX.